Thank you to all our attendees, sponsors, and speakers at the 7th annual Great Lakes Business Intelligence & Big Data Summit on March 7, 2019. This year’s event was our largest to date with over 350 attendees and over 20 sponsors. 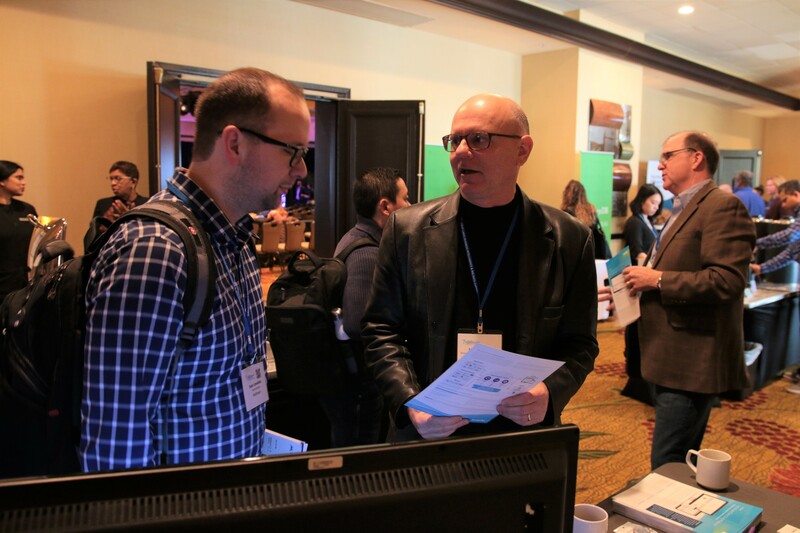 The day was jam-packed with case study sessions, software demos, hands-on workshops, keynotes, and lots of time for networking and exchanging innovative ideas. We had great breakout session speakers who joined us to discuss their experience with data science, how the public sector is implementing analytics, and best practices for establishing an analytics team. Many of these insightful case studies came from local companies like Meritor, BorgWarner, Duo Security, and Kelly Services to name a few. The morning keynote was presented by Chris Surdak, a technology evangelist, award-winning author, engineer and self-proclaimed data guy! He is one of the thought leaders in the space leading the charge on what “Digital Transformation” really means. At first glance, digital transformation appears to be yet another fad; blending apps, social media, and Internets of Things in a mystical brew of profits derived from vast quantities of data. 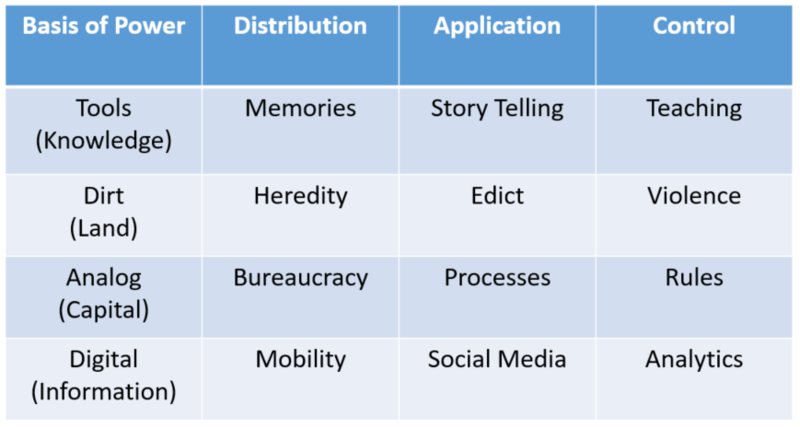 However, Surdak argues that digital transformation is neither a fad nor a buzzword; rather, it is a social, technical and economic phenomenon of historic significance. Surdak takes the concept of “data is the new oil” and adds additional context and implications to our daily life. One of the more powerful takeaways from his keynote was how data and digital transformation fits into power dynamics through history. Dubbed the Four Trinities, Sudrak took us through history to explore four different power struggles, and how that power is distributed, how that power is tracked and managed, and how that power is ultimately controlled. We are fully entrenched in “Power 4.0” with data and information as the most valuable currency. This is not breaking news to anyone who has picked up a newspaper in the last few months with the numerous data breaches, social media giants front and center testifying to Congress, the rise of digital assistants waiting for your commands, and allegations of foreign countries influencing our elections through social media networks. However, the biggest takeaway is that the true power of information comes from analytics. Analytics is what brings us all together for the Great Lakes BI & Big Data Summit, and reinforces the importance of our field in the new digital age. 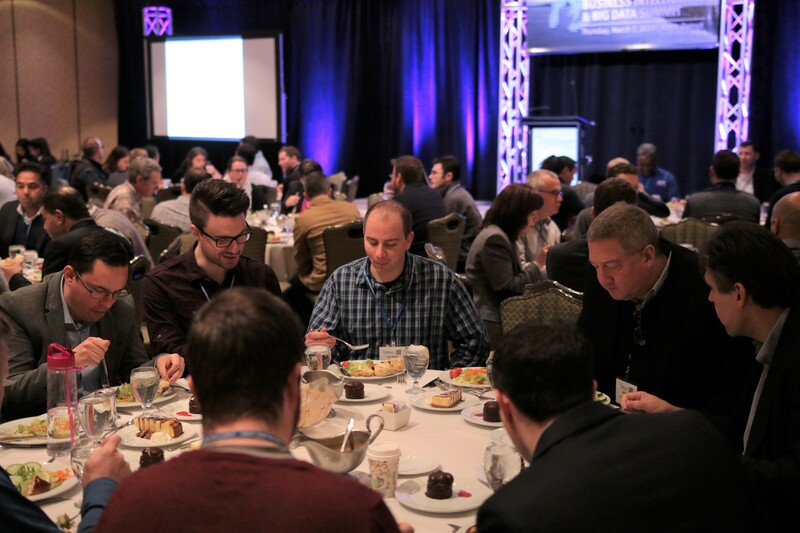 Thank you again to the attendees, speakers, and sponsors who were able join us for a great day of connections, insights, and practical applications in the data and analytics space. We hope you will join us next year for the re-branded Great Lakes Data & Analytics Summit on March 12, 2020!